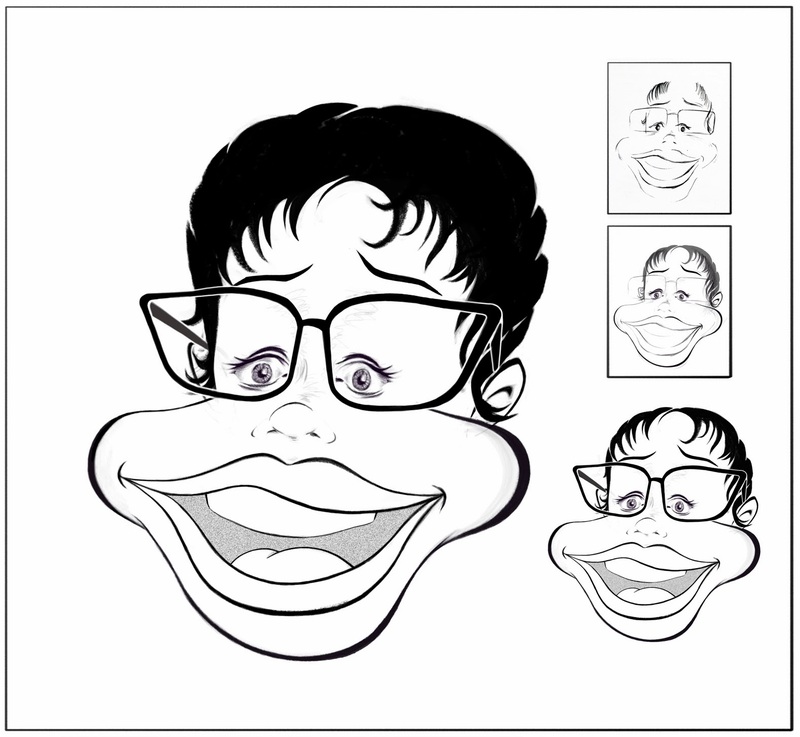 BlueRipple : Animation : Caricature - Teacher. -- Happy Holidays! Caricature - Teacher. -- Happy Holidays! Old life sketch of a teacher of mine, somehow turned into a new caricature. A little bit of Mort Drucker influence combined with more fluid line artists like Brett Whitely.